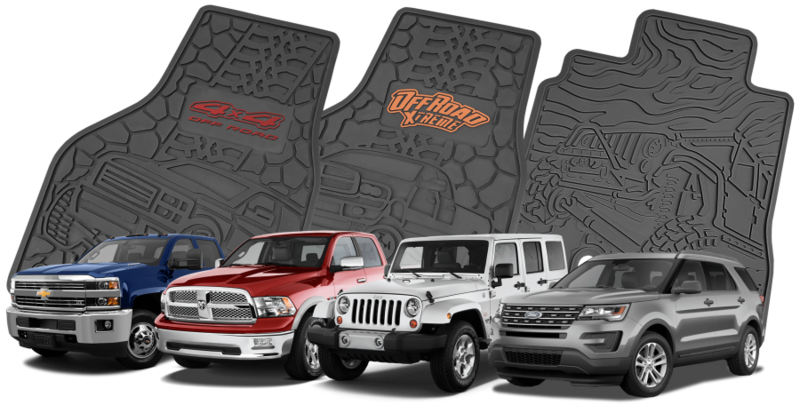 Get Chevy/GMC, Ford, Dodge or Jeep designs for your Truck or SUV. 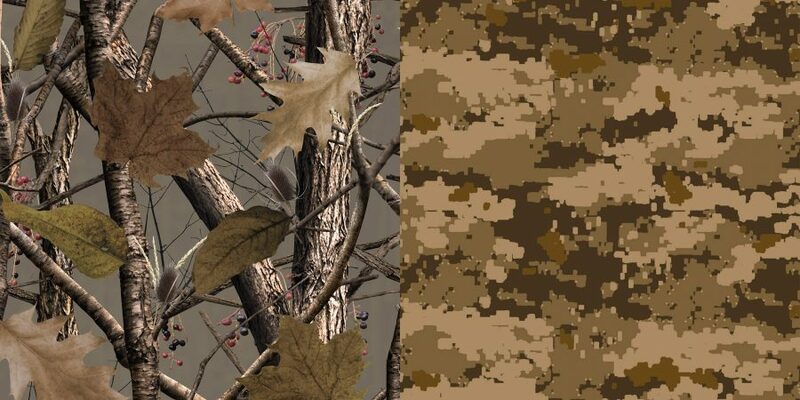 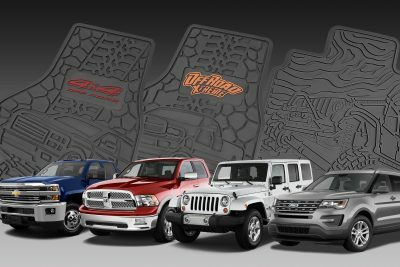 FLEXTREAD™ offers the first patented scenery floormats in the industry. 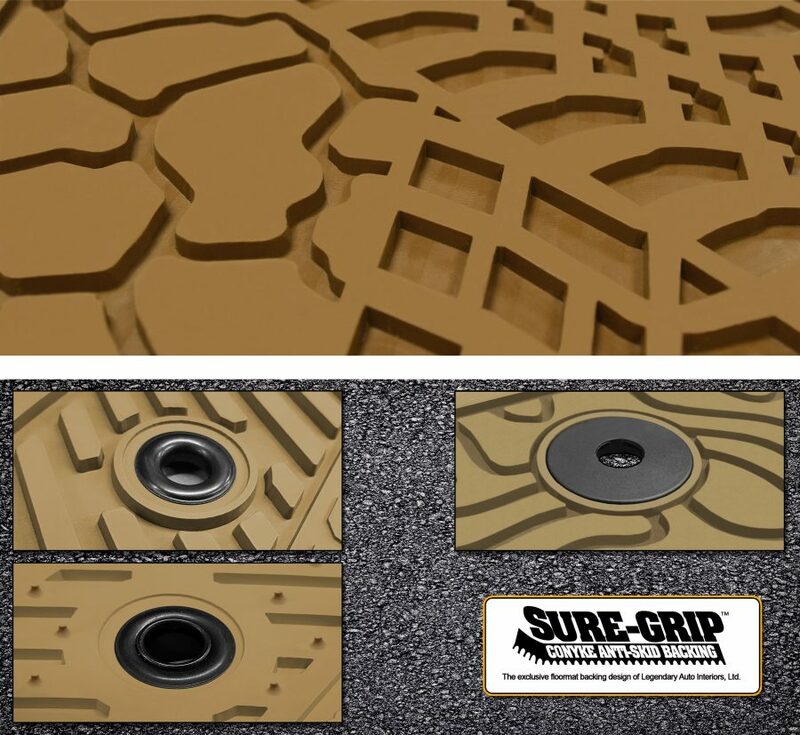 Each scene is a functional part of the mat, meaning they have the same deep tread technology and cleaning functionality as regular molded floormats. 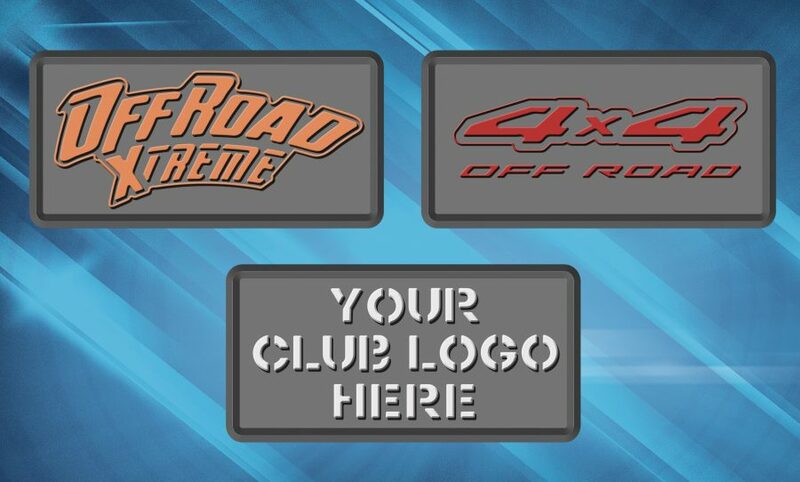 Whether it’s one of our in-house created inserts or even a club logo you provide, we can make your visions a reality! 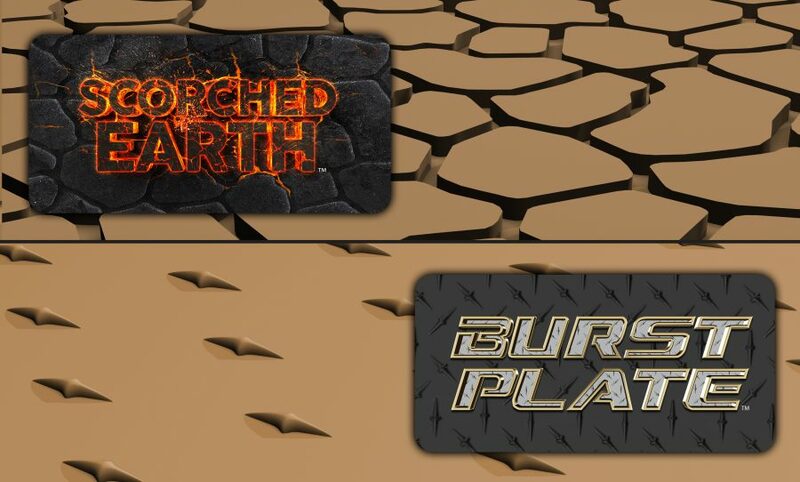 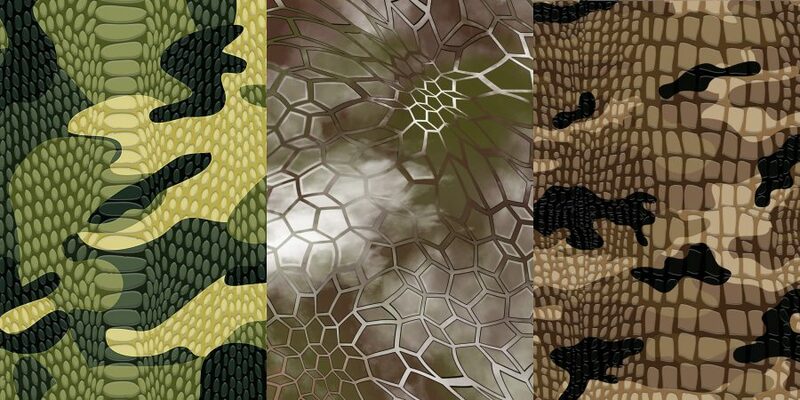 Our Scorched Earth and Burst Plate patterns look amazing and have superior functionality. 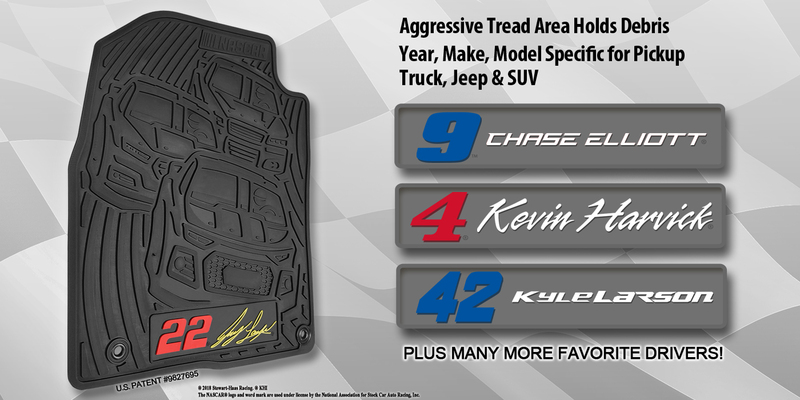 Available for Chevy/GMC, Ford and Dodge Trucks, Jeeps and SUVs, each FLEXTREAD™ floormat can be customized with the NASCAR® logo or the logo of your favorite NASCAR® driver.